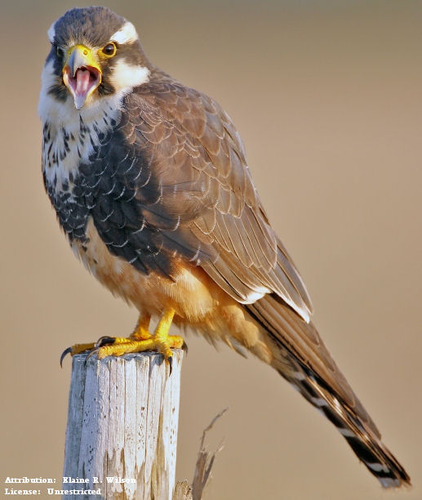 For those who have the psychic capability to see spirits, this guardian will appear as an Aplomado falcon (Falco femoralis). In addition to the standard Guardian capabilities, it has superior speed, and may be able to deliver messages to those who are telepathically receptive. It may aid its owner in developing psychic perception, and aid with timing and patience.